A journey into a remote Texas town where no one is who they seem. From vampires and witches to psychics and hit men, Midnight is a mysterious safe haven for those who are different. As the town members fight off outside pressures from rowdy biker gangs, ever-suspicious cops and their own dangerous pasts, they band together and form a strong and unlikely family. Based on Charlaine Harris’ best-selling trilogy. The show had 2 seasons and 19 episodes air between 2017 and 2018. 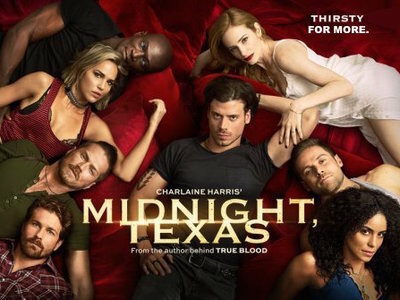 It is being reported that NBC has cancelled Midnight, Texasafter two seasons. 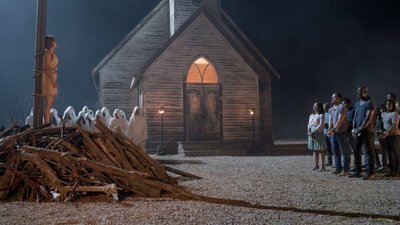 The news comes as the supernatural thriller winds down its sophomore run, with next week's episode on December 28 now acting as its series ender. The show premiered in 2017 for a 10-episode summer stint that, while ultimately garnering mixed reviews, drew solid viewership numbers for the network. 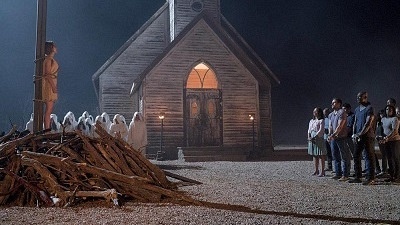 A number of changes were made in Season 2, including a move to the fall schedule, the departure of two original cast members, and a change of showrunners. 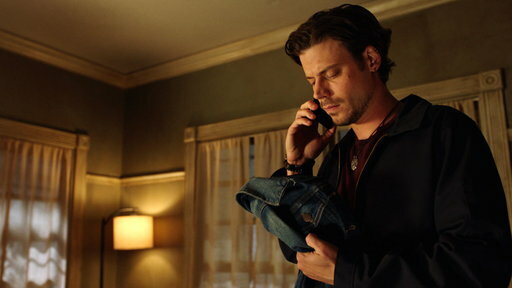 But its momentum from Season 1 could not be maintained, as ratings have been softer this time around.